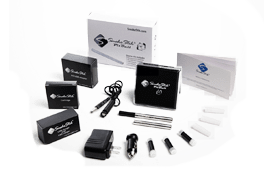 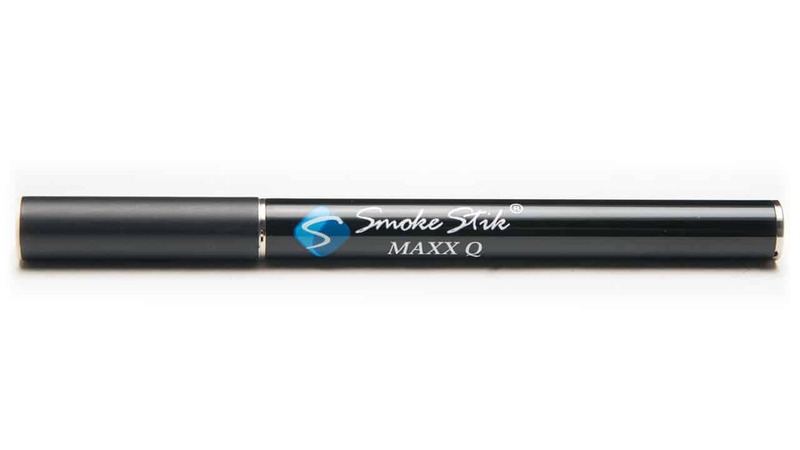 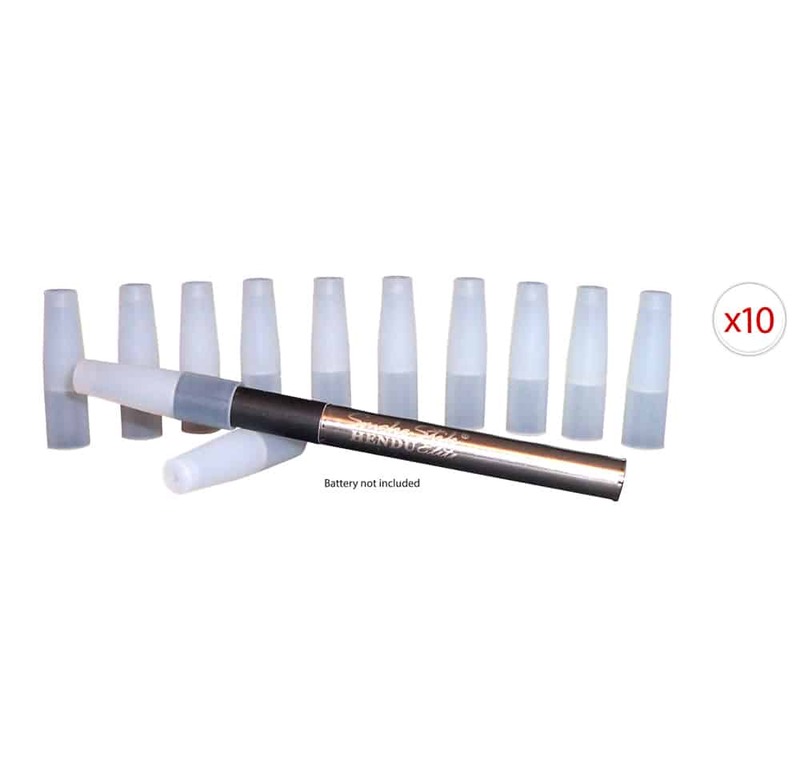 Our SmokeStik JET Kit is JET Black looking in color. The tip is grey, resembling ash, yet when smoked, turns reddish orange. 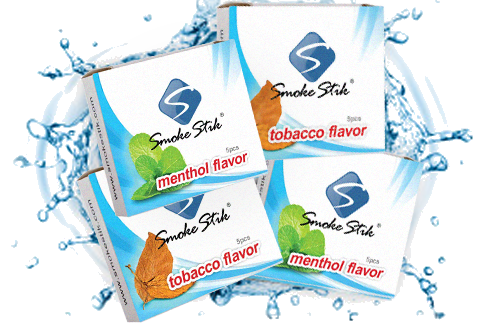 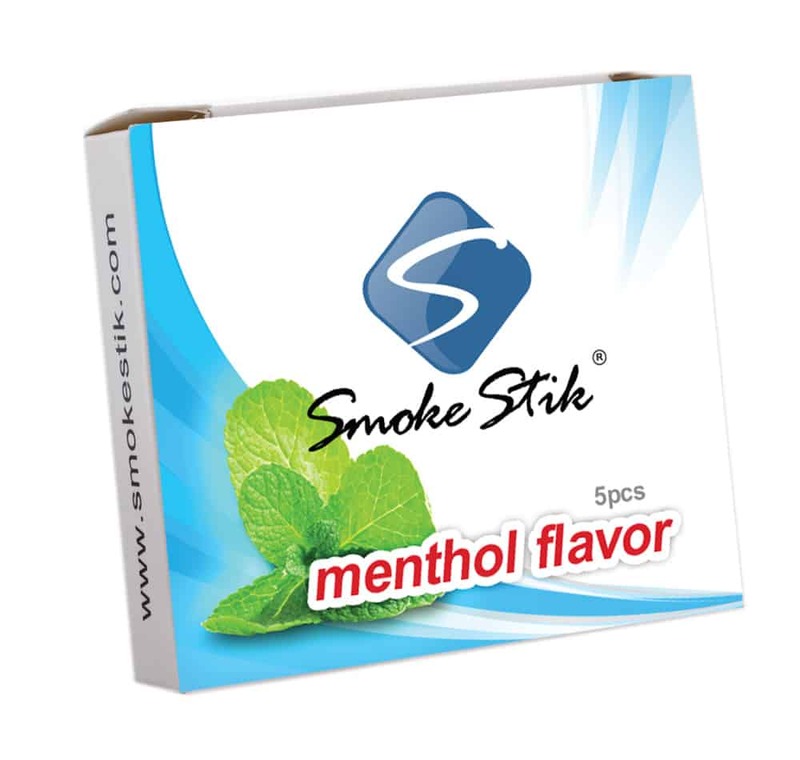 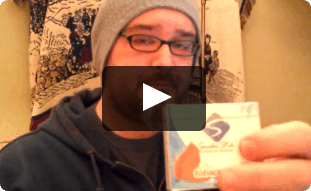 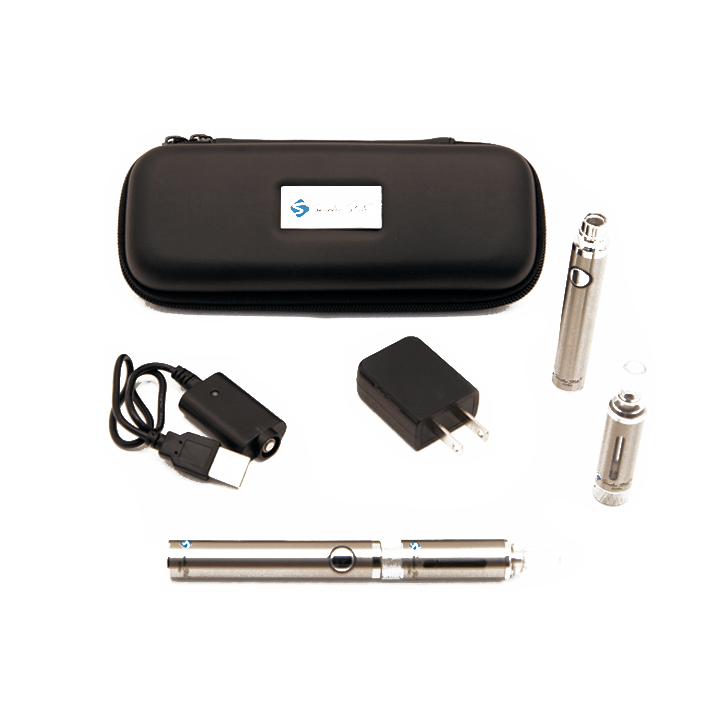 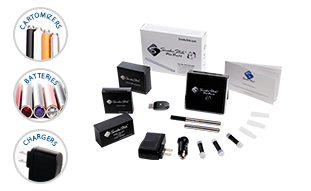 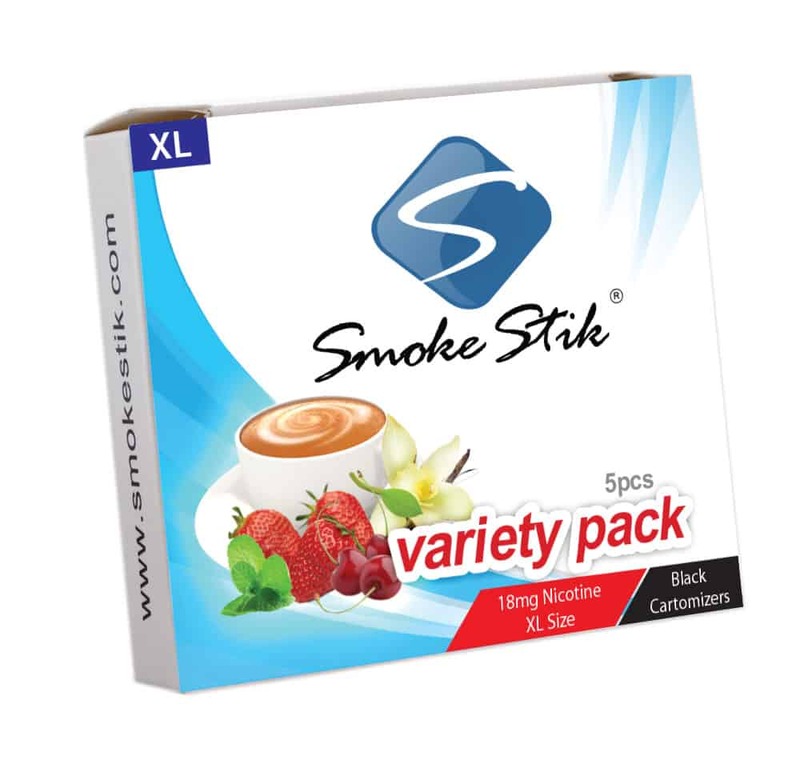 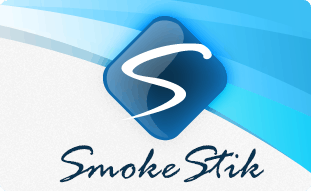 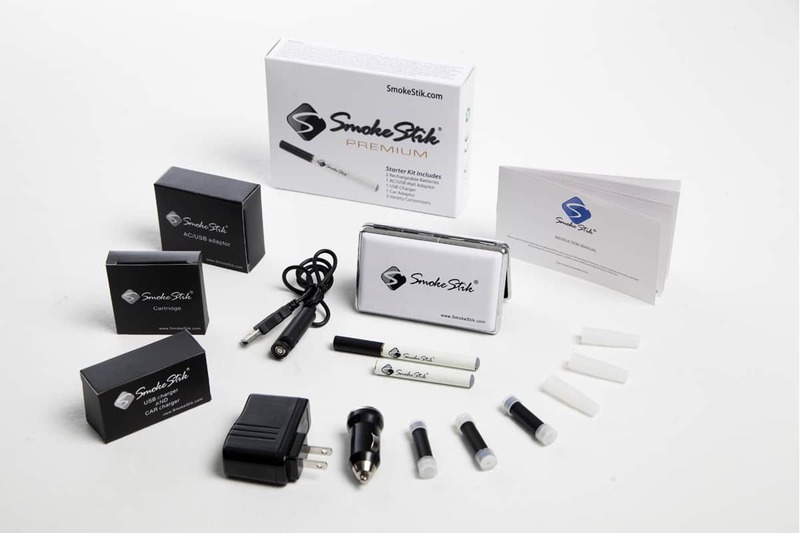 (1) All in an attractive KEEPSAKE box This is all you need to buy to get you started with the SmokeStik TODAY!